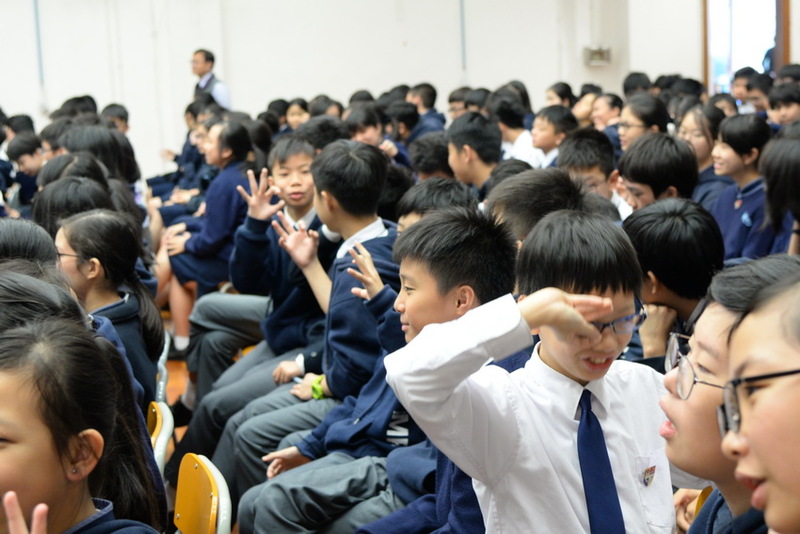 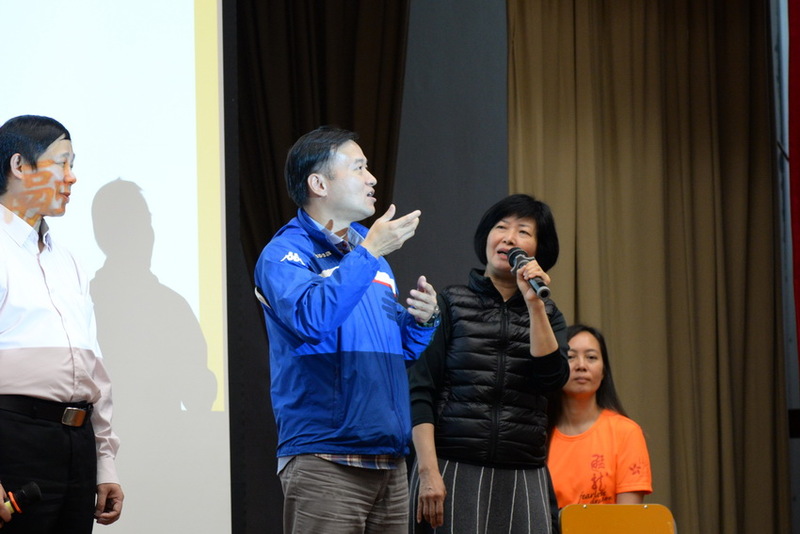 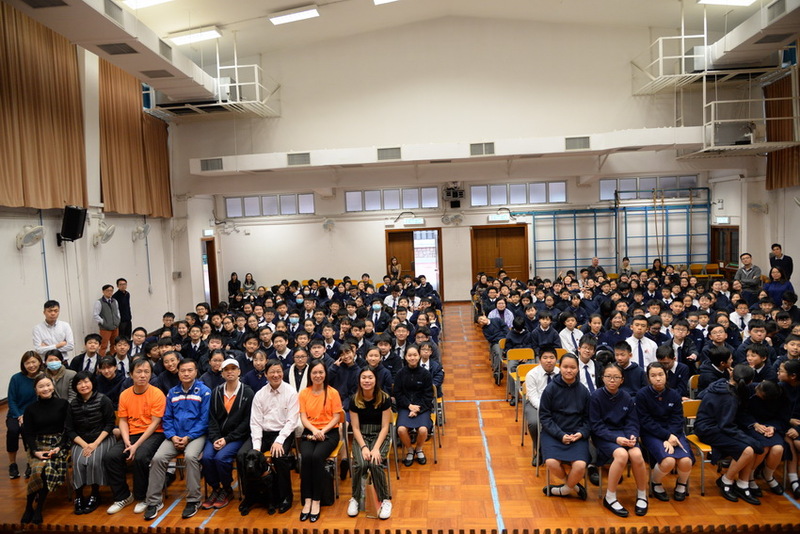 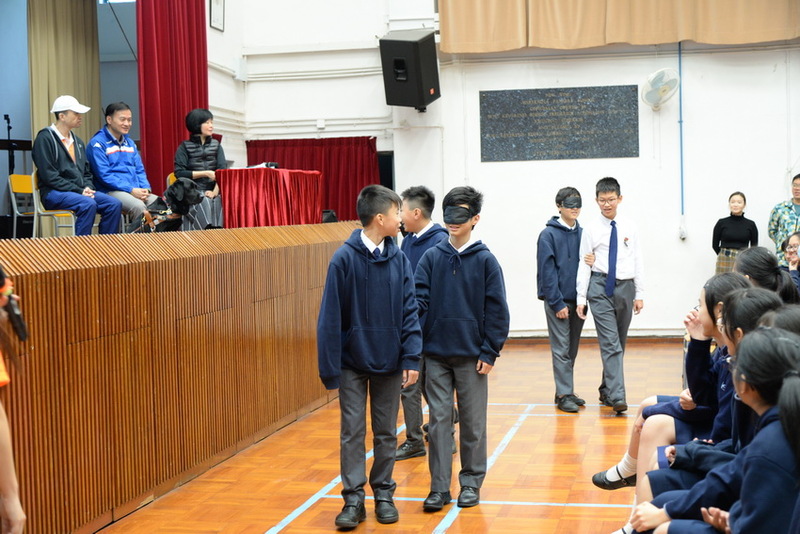 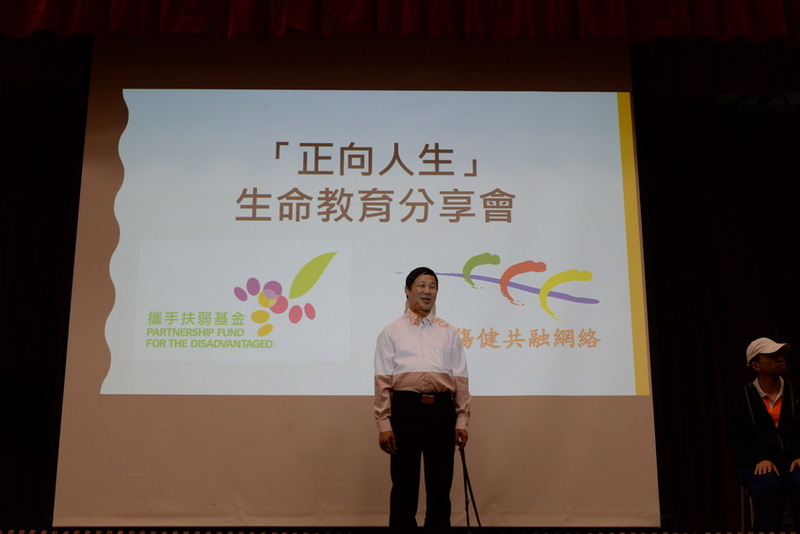 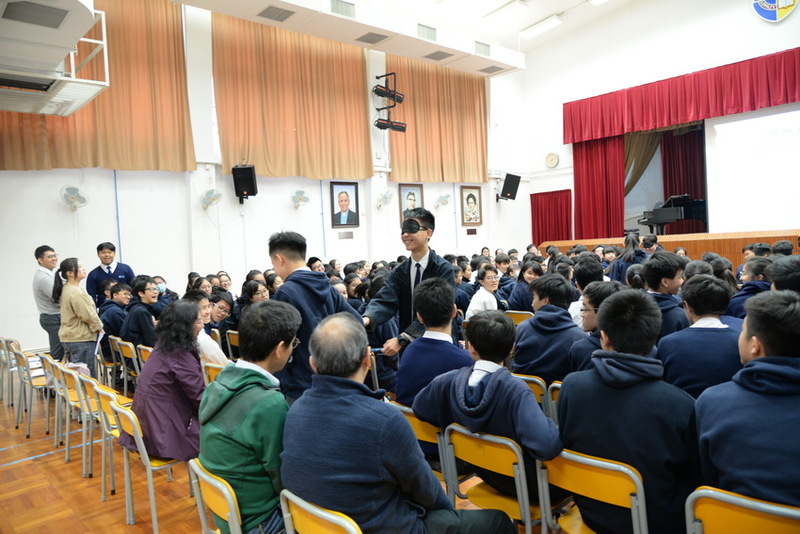 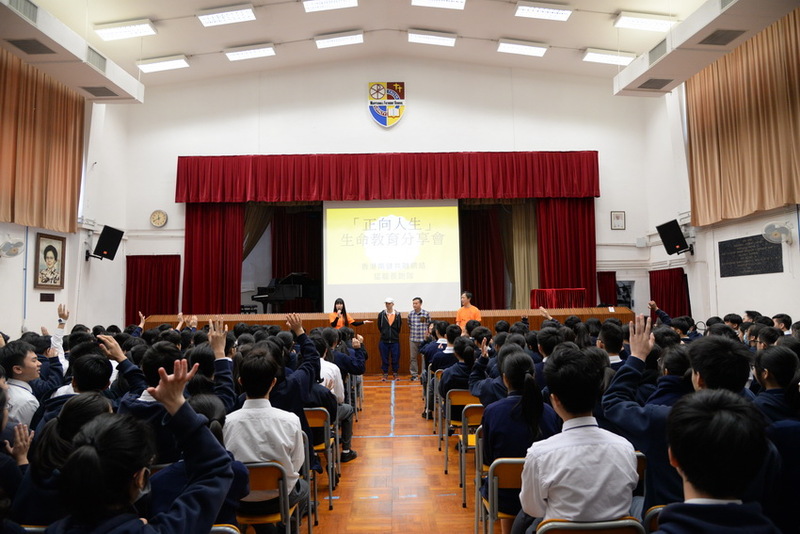 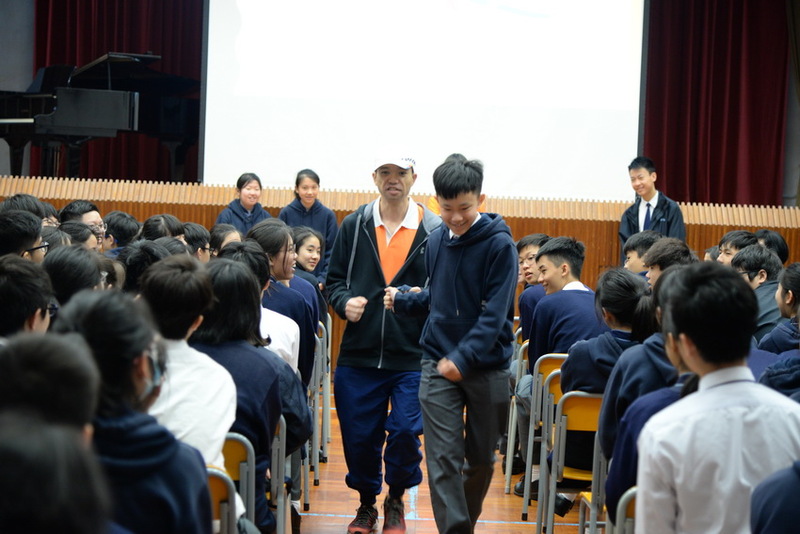 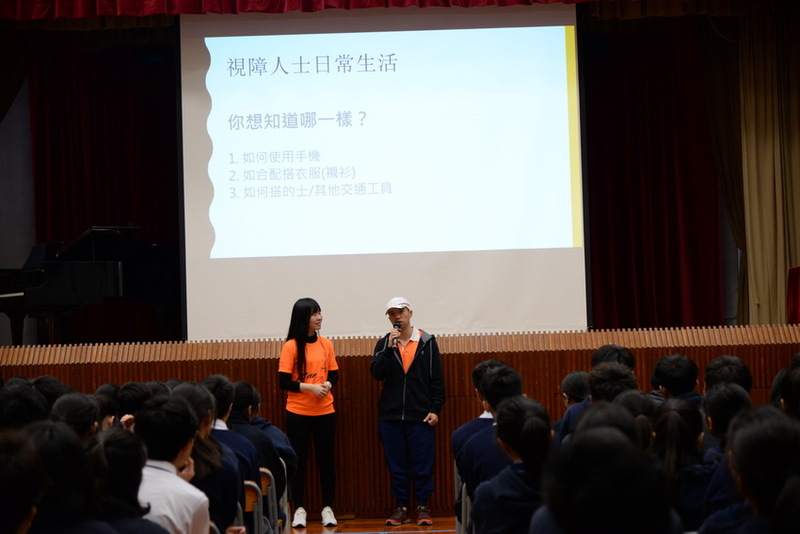 The founder and some staff members from the Hong Kong Network for the Promotion of Inclusive Society were invited to our campus to give talks to our F.1 to F.4 students on 15 March. 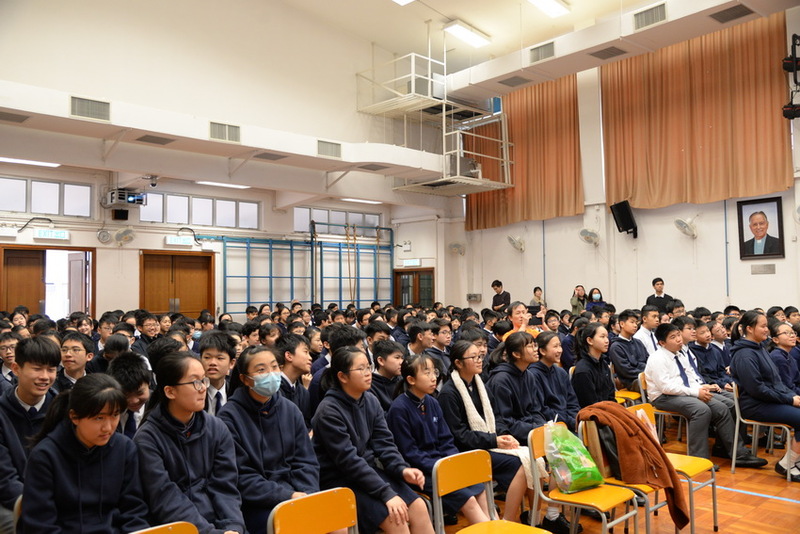 The students found the talks meaningful as the talks helped develop more accurate views about people with disabilities and to learn from others who succeed despite challenges. 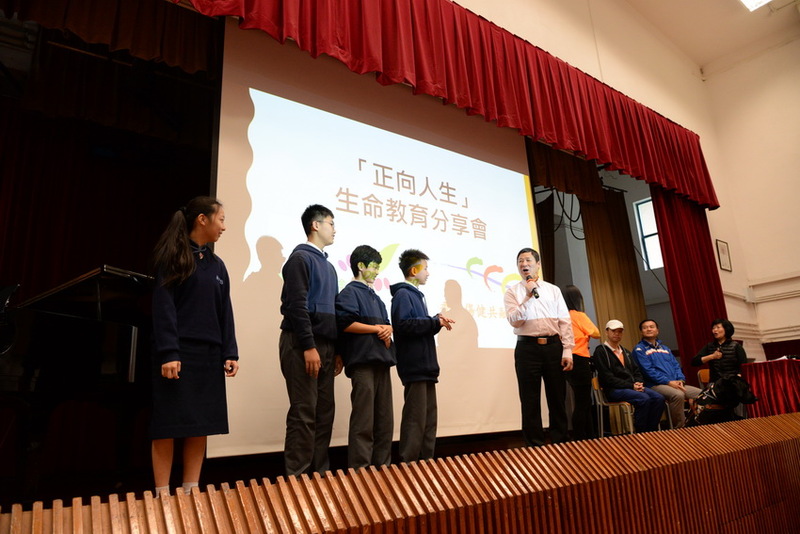 It also helped enhance the students’ ability to accept and support others with special needs through different interactive activities.